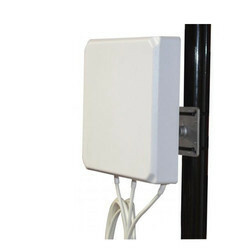 Leading Manufacturer of magnetic mount antenna, patch panel antenna, combo gps and gms antenna, gps antenna, sticker glued strip gsm dual frequency antenna and rubber antenna from New Delhi. 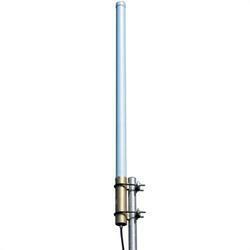 With the aid of development in technology, we have been able to serve our patrons with an extensive variety of Magnetic Mount Antenna. Our assortment is highly commended by the patrons for their optimum performance, reliability, high efficiency and many other features. 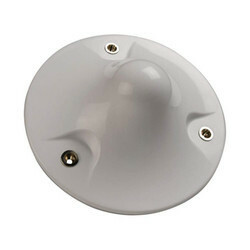 The antennas offered by us are specifically developed using high-quality components. Frequency – 890-960/1710-1880-MHz Frequency Bandwidth- 83MHz Gain - ≥ 3DBI. 3.5Dbi. 5Dbi, 7Dbi VSWR- ≤ 1.5 Polarization - 57.1xΦ20mm Input Impedance - 50Ω Connector - SMA male or customized. 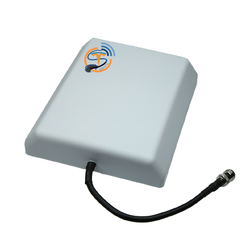 Application Indoor & Outdoor Mobile Signal Booster for GSM, CDMA, PHS, WLAN , 3G/4G & WIFI/LTE Network. 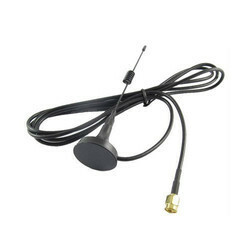 We are proud to familiarize ourselves as one of the renowned companies of a qualitative gamut of Signal Patch Antenna.These Antenna are presented in a collection of provisions as per the precise desires of patrons. Designed using the most exceptional quality material, these Antenna are broadly applauded for their premium quality and high durability. 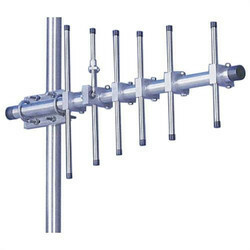 Our Antenna are made accessible in several provisions. 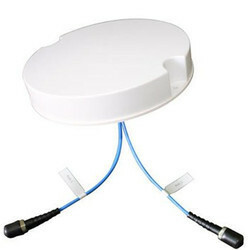 Our company specializes in presenting a comprehensive assortment of Combo GPS and GMS Antenna. 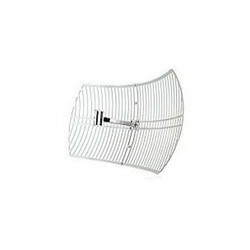 Our offered antenna is fabricated and designed by using finest-grade material and other allied components by skillful & trained professionals under stern guidelines in order to preserve its quality guidelines. 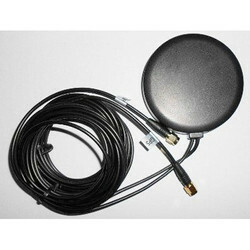 This antenna can be taken at inexpensive rates within given time period. Frequency – 1575.42MHz±3 MHz & 824 MHz~960 MHz/1710 MHz~1990MHz V.S.W.R– 1.5:1 Band Width - ±5 MHz Impen dence - 50 ohm Peak Gain-3dBic Based on 7×7cm ground plane Gain Coverage-4dBic at –90°+90°(over 75% Volume) Polarization - RHCP. Our firm has earned gratitude from our respected patrons for serving them with an inclusive assortment of GPS Antenna. These antennas are acknowledged for their reliability and precise designing. We also confirm that these antennas are in adherence with the international industrial norms. 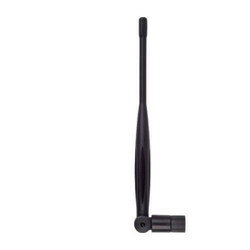 Our patrons can buy these antennas in different provisions that suits best with their necessities and demands. 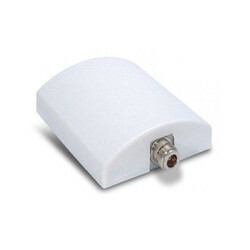 Frequency – 1575.42MHz±3 Frequency Bandwidth- ±5 LNA Gain - 28dB Typical VSWR- ≤ 1.5 Polarization - RHCP Input Impedance - 50Ω Connector - SMA male or customized. 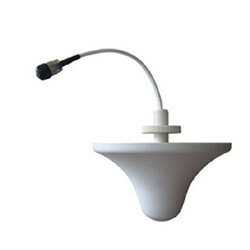 Assisted by skillful personnel, we are offering a qualitative variety of Sticker Glued Strip Gsm Dual Frequency Antenna. 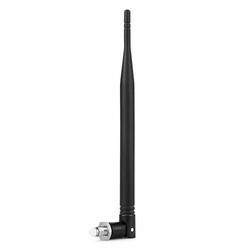 The offered antenna is extensively assured for longer functional life, continuous performance and high precision with high reliability. The offered product is very much applauded for cost-effectiveness of the complete variety; safe packing and simple installation. Frequency – 890-960/1710-1880-MHz Frequency Bandwidth- 70/170MHz Gain - ≥ 3DBI. 3.5Dbi. 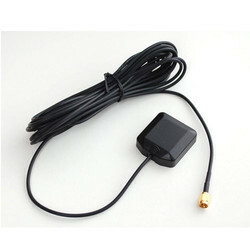 VSWR- ≤ 1.5 Polarization - Horizontal or Vertical Input Impedance - 50Ω Connector - SMA male or customized. 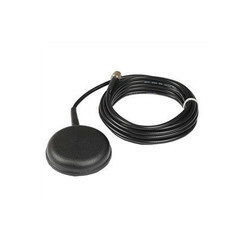 Looking for Signal Antenna ?